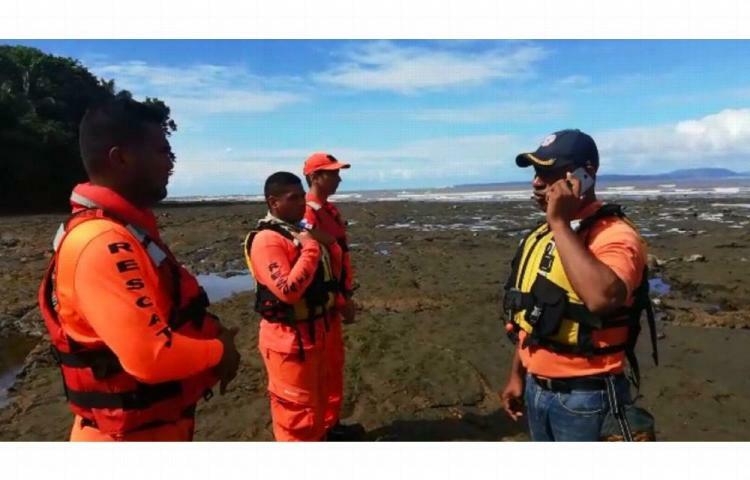 A 28- years- old, Panama City resident who went to spend the holiday weekend with relatives in Veraguas became the 12th drowning victim in the province this year. Saúl Isaac García Avendaño went for a walk on El Palmar beach, in the community of Palo Seco, on Saturday afternoon. When he failed to return relatives notified the Civil Protection Authority (Sinaproc). His body was located on Sunday morning.